No updates to the News Center. 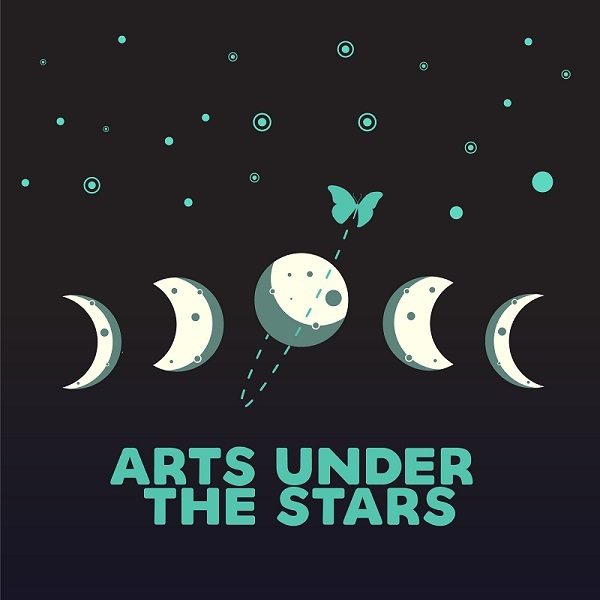 Join us at Arts Under the Stars on May 3 & 4 for a high-energy performance featuring a fusion of science and art, astronomy and music! 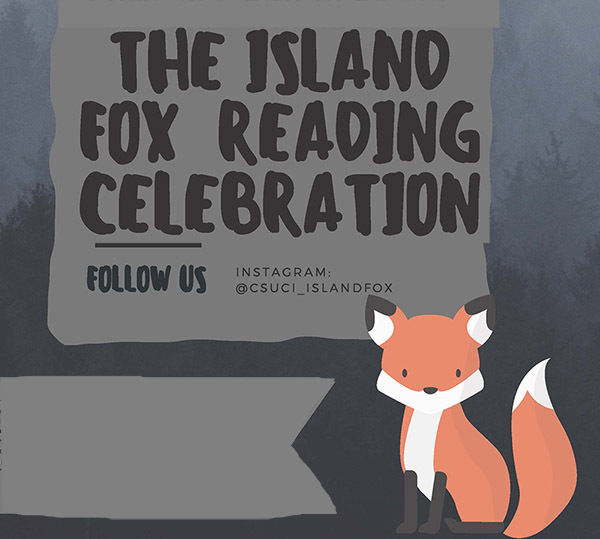 Join us for this annual reading event, featuring pieces from the student-run literary journal, The Island Fox. 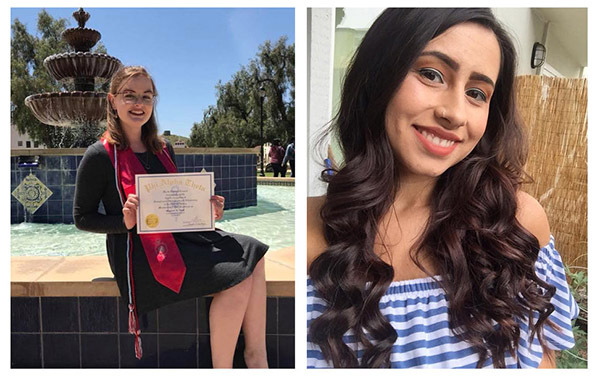 Academic interests and achievements have earned Marissa Hull and Mariah Kelley-Huron full fellowships to doctoral programs in California. 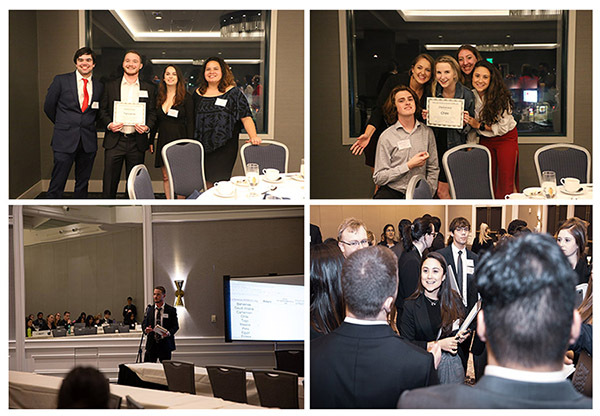 The Model UN team received awards from three different conferences this year. 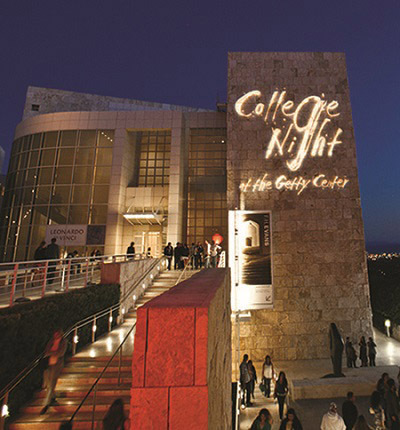 This annual event blends fine art and college culture at the world class LA art museum. 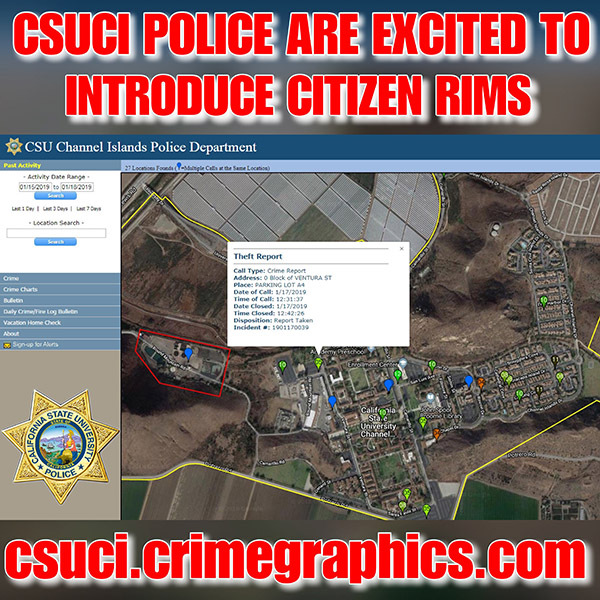 The implementation of Citizen RIMS will allow the public to view near real-time mapped incidents and more. 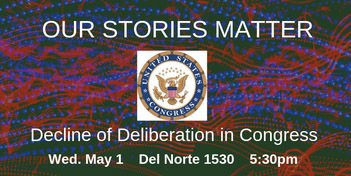 Join us on May 1 for this informative discussion, hosted by Sean Kelly and Megan Schraedley. 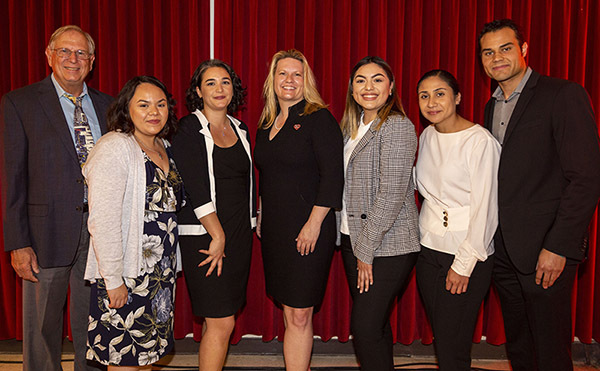 Three distinguished students and a Business Leader, Faculty Leader and Technology Leader of the Year were all honored at the annual B&TP Leadership Dinner. This year's spring faculty art exhibit takes a pointed look at America's golf culture. 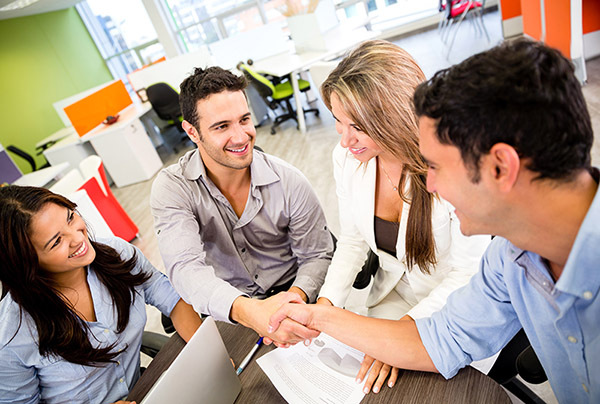 Join us on Wednesday, April 24 to learn more about how to maximize your use of LinkedIn's services. 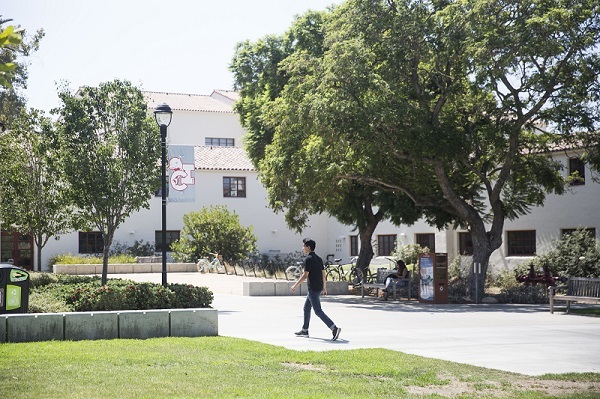 Make your voice heard by participating in Commuter Cares, an initiative to attend to commuter students' needs. Join us for Arts Under the Stars: What's Your Metamorphosis? on May 3 and 4 at El Dorado Park. Mark your calendar for this exciting week, featuring music, food, pop up performances and more! 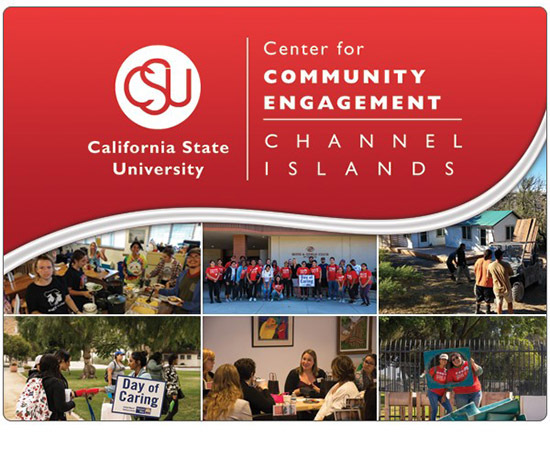 Join us on May 9 in the Grand Salon for the annual Celebration of Service to honor community engagement efforts. 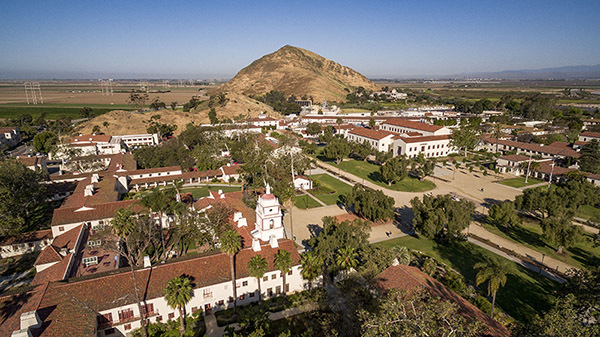 Sarita E. Brown, Laurence K. Gould Jr., Janice Bryant Howroyd, and Deborah A. Santiago will receive honorary doctorates at this year's Commencement ceremonies on May 18. 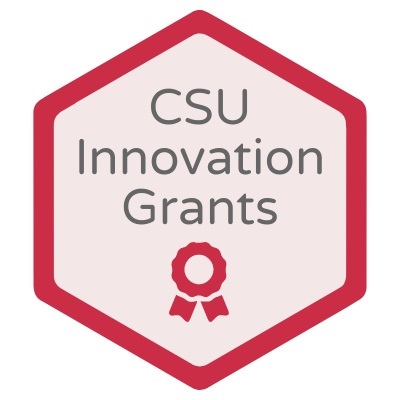 Cal State Innovate is once again offering the Innovation Mini Grant Program for faculty & staff this year. Proposals are due this Friday, April 19. The Environmental Health and Safety office has released their spring newsletter, focusing on workplace safety and a safety spotlight. 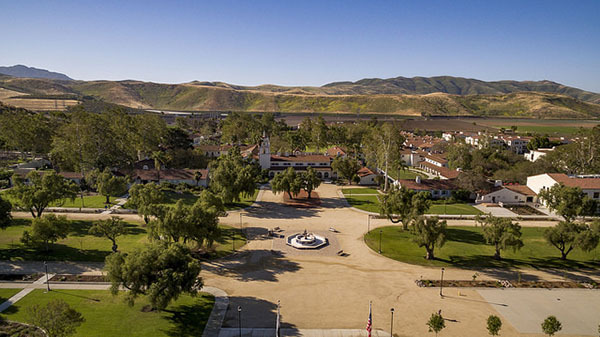 Professor of Political Science Andrea Grove, Ph.D., will hold an information session for the Fulbright Scholarship Program on April 22. 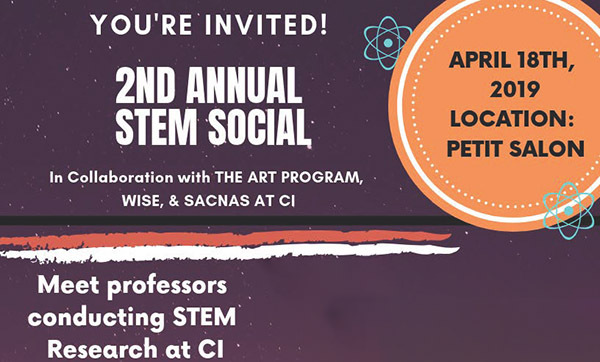 Join us this Thursday for the second annual STEM social - a unique networking opportunity for students where they can learn about potential research and other opportunities after graduation. 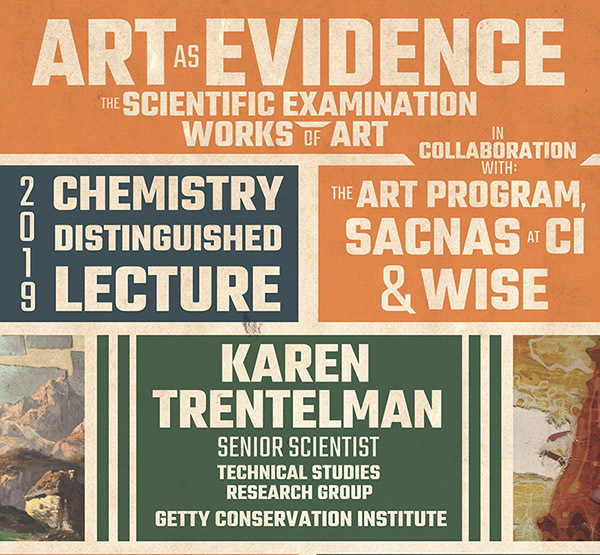 This year's distinguished lecture for Chemistry will be presented by Karen Trentelman, a Senior Scientist in the Technical Studies Research Group of the Getty Conservation Institute.